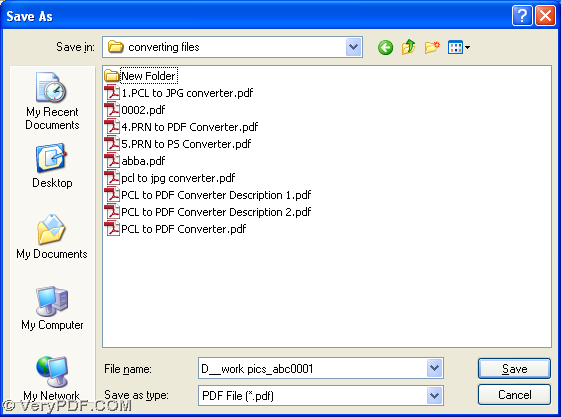 There are just several steps you need to take to print PNM to PDF and send PDF by email to other people without any time wasted and your email box opened on your computer in Windows platforms. If you can not believe it, maybe you can continue to read this article to find the answer. 2. 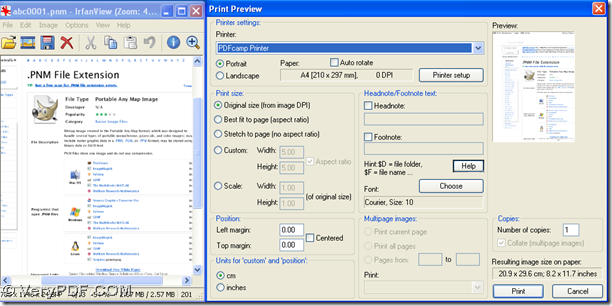 Along with the close of properties panel, program can take you to print setup panel, then you need to click “OK” so that you can get back to print preview panel. 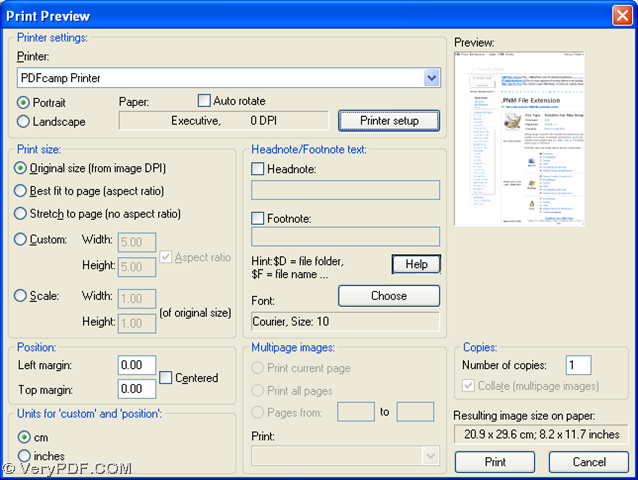 Then, please click “Print” on print preview panel, and in pop dialog box of “Save As”, please select a folder for saving PDF file, then click “Save” so that your PDF file can be produced into this selected folder on your computer, and your PDF file can be sent to other people automatically, based on the process from PNM to PDF. 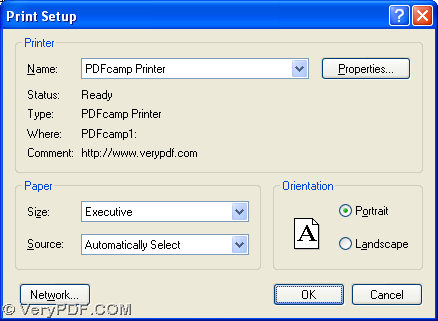 Anyway, to know more of PDFcamp Printer, please visit its official website from this link: http://www.verypdf.com/pdfcamp/pdfcamp.htm. 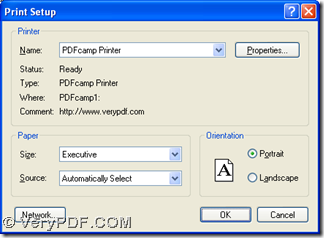 To buy this software, please go to its transaction page through this link: http://www.verypdf.com/order_pdfcamp.html. For any concerns about this process from PNM to PDF, please leave your comment here. Thank you for your support. 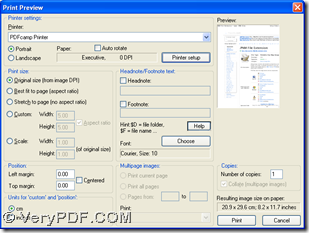 This entry was posted in PDFcamp Printer and tagged pnm to pdf. Bookmark the permalink.